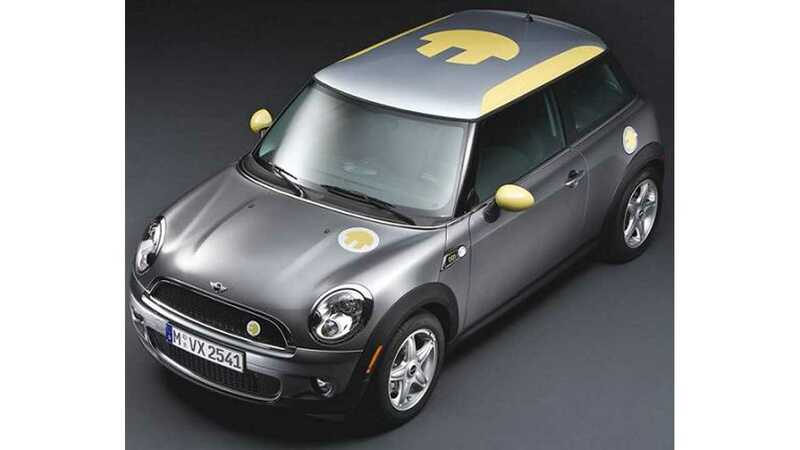 A future Mini will plug in, that's "for certain," says Peter Schwarzenbauer, BMW's board member in charge of Mini. Schwarzenbauer was recently interviewed by Automotive News Europe. The topic was the future of Mini. Most of the discussion focused on production sites/capacity, future engine options and on how many Mini variants we'll see in the coming years (8 to 10, can you believe that?). Will Mini sell electric cars or leave that niche to the BMW i subbrand? 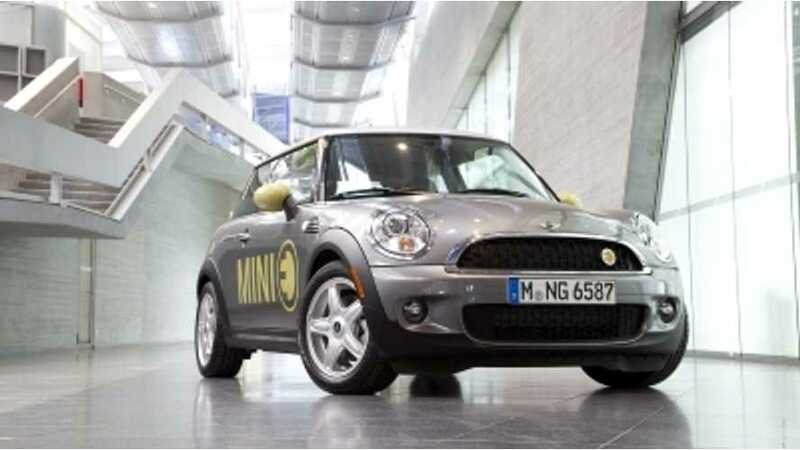 "There will be electrification within the Mini brand, including a plug-in hybrid for certain. We're still investigating pure EVs." So, there it is. Confirmation that Mini will plug in at some point in the future. When? Our guess is within 3 to 4 years. Hold tight Mini fans. An electrified version will return.